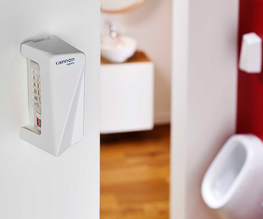 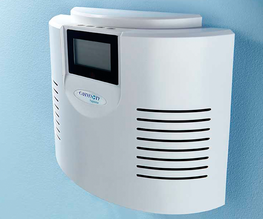 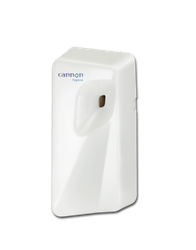 Made to the highest standards, with reliable operation, the Cannon Hygiene Seasons Air Care service ensures that all users of the washroom notice the pleasant odour delivered by a fragrance that changes to suit the seasons. 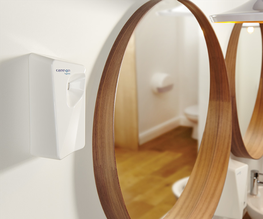 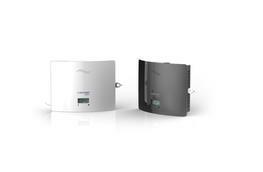 This programmable dispenser uses 'Microtrans', a sophisticated fragrance technology that suspends the aroma in the air which means it lasts longer. 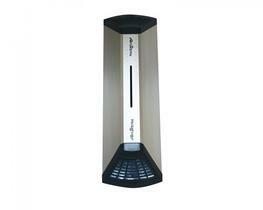 Different fragrances are loaded for spring, summer, autumn and winter. 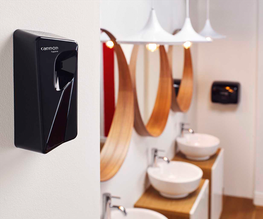 The compact aerosol refills have three times the concentrated power of standard aerosols and use 63% less VOCs which means more fragrance is delivered with each spray using fewer propellants.